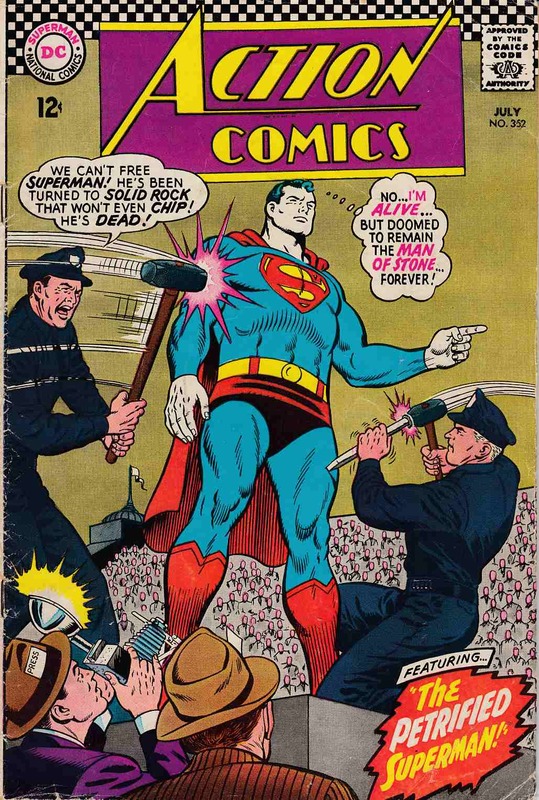 Cover pencils by Curt Swan, inks by George Klein. "The Victory of Zha-Vam! ", script by Otto Binder, art by Wayne Boring; Superman engages Zha-Vam in battle several times, but cannot overcome the powers of the ancient gods. "Jimmy Olsen's Two Brides," script by Jerry Siegel, pencils by Curt Swan, inks by Stan Kaye; Now married to Jimmy, Linda tries to make Jimmy fall in love with Supergirl as well.